We run flexible, customisable ski trips in Hokkaido, Japan and Canterbury, New Zealand. Think of us as powder-trip fixers. We sort your accommodation, transport and lift passes, show your around some amazing terrain and keep an eye on weather and snow conditions. Our mission is to ensure you have the best ski and snowboarding holiday possible in some of the world's great winter destinations. Each trip we run is different. If you want to charge hard every day, we point the van towards the biggest mountains we can find. If you're looking to take a mellower pace, we take our time to explore some amazing resorts, and show you the best places to stay, eat and relax each night. We can move from place to place chasing the latest storms, or set you up in a comfortable base to do day trips. We specialise in group bookings, so you’ll know the crew you’re riding with. It’s just you and your friends in the best snow on the planet. Our hosts are there make your trip as smooth as your turns. We can ski with you every run and help you order your meals in Japanese, or we can sort your logistics and get out of the way. It's your holiday - use our knowledge and experience to make it great. Hokkaido absolutely deserves its reputation for epic dry snow. It's one of the most consistent and snow-sure destinations on earth. Some areas are increasingly touristy, but there's still so much of the island (and so much great skiing) that's authentically Japanese and incredibly welcoming of travellers. See some of Hokkaido's best terrain. Whether it's inbounds or backcountry, we can find terrain to suit you. We've got the transport and local knowledge to get you to the best conditions. Ski more pow more often. Our guides speak (just enough) Japanese. Eat where the locals eat. Know what's inside your rice ball before you bite into it. Need rental gear? Break something? We know the best shops and can even sort you out with field repairs in a pinch. Get away from the crowds and into some epic pow with our custom road-trips to the best backcountry and resort skiing Hokkaido has to offer. Our trips are small and flexible enough to see the real Hokkaido. Stay in small guesthouses with incredibly warm and gracious hosts, eat in some amazing local restaurants, drink coffee from a vending machine, get deep in some serious powder and relax in beautiful hot springs. Let us take the hassle out of your trip to these amazing mountains and towns. We can arrange just about anything, but our Hokkaido trips typically range from 3 to 10 days. Our standard group size is 4 to 6 people. We can do bigger or smaller groups too. Just ask. We don’t put groups together - it guarantees you know the people you’re travelling with and allows us to tailor the trip to suit you. We can pick up up and drop you off from Chitose Airport, Asahikawa Station, or just about anywhere else. Trip prices usually include accommodation, transport in our van, guiding, and lift tickets. 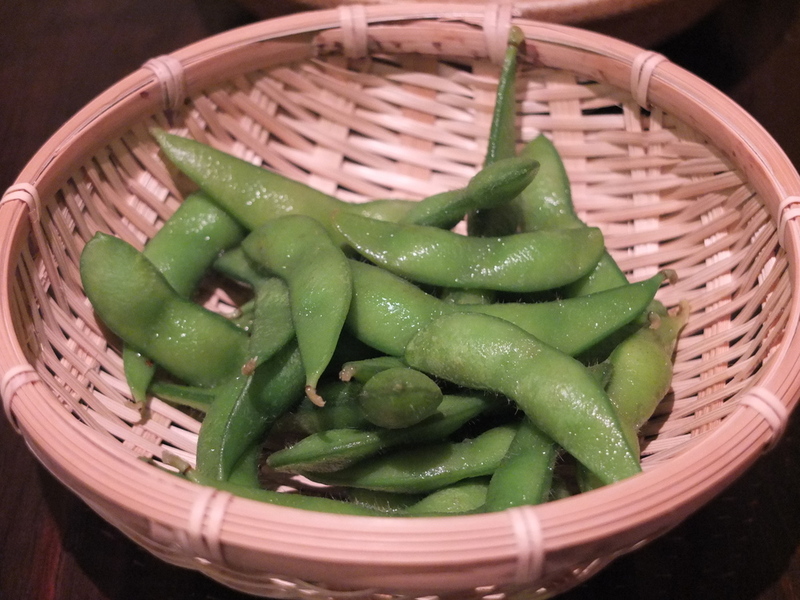 Our accommodation providers usually include breakfast, and sometimes provide dinner and onsen entry. Trip prices don't include beverages, other meals or onsens, ski hire, or airfares. See our custom trip tips to get the most out of your trip. If you’ve already sorted out your own accommodation, but you want some local knowledge to get the best out of your days, we can provide day guiding. We meet you in the morning, head out skiing/boarding, and then drop you off at night. We provide transport for the day. If there are good restaurants or onsens on the way home we can usually stop by. The rest of your trip is up to you. You sort your own accommodation, transfers, etc. Email contact@powder-project.com or hit the buttons below discuss your dream trip and get a quote. Your next skiing adventure starts here. How many days do you want to travel with us? Thank you! We'll get a quote to you within the next few days. If you don't hear from us soon, we're probably out in the mountains and will get back to you as soon as we get internet (and kushiage. Fried chicken on a stick). Tell us what dates you're interested in and we'll get back to you ASAP. Thanks for getting in touch. We'll reply soon, although if you don't hear from us within a day, we might be in the backcountry and out of mobile range. It so, we'll get back to you as soon as we get back. Our terms and conditions apply to all our bookings. With stunning scenery and world class terrain, New Zealand has plenty to offer skiers looking for something a little bit different. Canterbury is full of small ski fields, many run by not-for-profit clubs, each with a unique character and community. With endless terrain and few visitors, it's common to feel like you're the only person in the hills. With so many small ski areas, we're your guide to the best terrain for your level and style. NZ's conditions are fickle, but it's always good somewhere. Tap into our local knowledge to find the best snow. 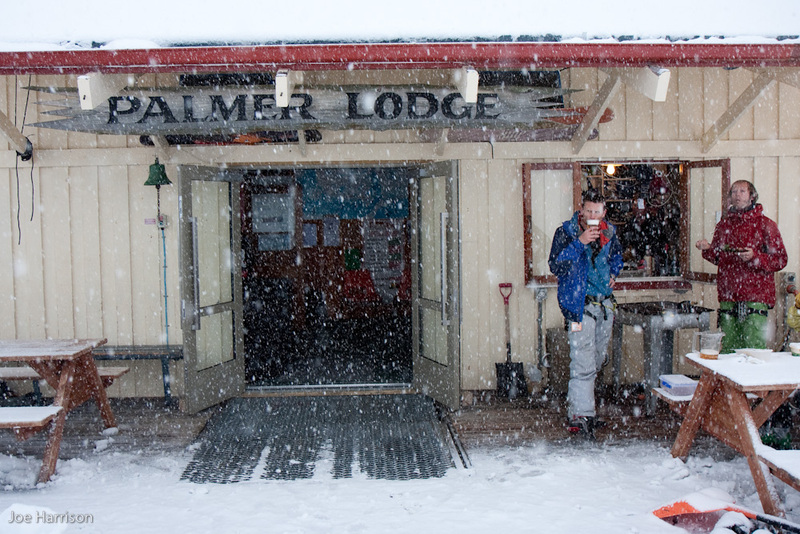 Stay on the mountain in some authentic kiwi ski lodges. We know where to stay, eat, relax and party. Meet the locals, use their barbecues, sample their brews, and get the most out of your New Zealand trip. With club ski areas, nutcracker rope tows, and incredible mountains, New Zealand is a blast from the past in all the right ways. Join us to see the best of Broken River, Craigieburn, Mount Olympus, Temple Basin and more. Canterbury has amazing skiing, but it takes some local knowledge to get the most out of your trip. Let us help you figure out the weather, ski field roads, crazy infrastructure and conditions. Stay with the locals and get the inside line on the best skiing on the mountain. And when it's all on, dodge the crowds and the lift queues and ski some of the best lift accessed terrain on the planet. Check out our trip report from the CraigieburnS. We respect your privacy. Your email address will only be used to send you occaisional Powder Project updates and offers. We won't sell or give your details to other companies for any other reason (unless compelled to by law, which seems unlikely) or attempt to harvest your organs.